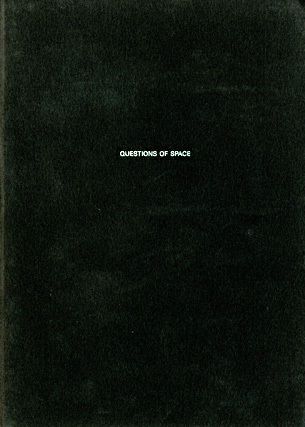 With the inspiration of Bernard Tschumi, I came up with these questions of space! Does SPACE get it’s own SPACE? Where does SPACE stop and start? Can our perception of SPACE ever be unassuming? Is SPACE like a line, going infinitely? Do experiences determine SPACE or do spaces determine experiences? 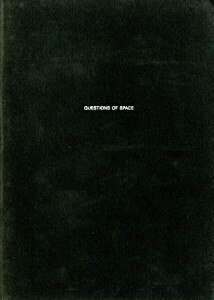 Is there SPACE outside of SPACE? Can SPACE reveal ideas and ideologies? Is SPACE always shared between everyone?